WYSIWYG | AppNee Freeware Group. Bootstrap is currently one of the most widely used Responsive Web Design framework, and a number of web development tools have started to support it. But the thing is, most of them design web pages in the editing mode of the source code, which is unbearable for designers who are used to carry out web design works with Dreamweaver and such completely visual tools. As of this post’s rebuilding, AppNee decided to keep updating it all the time. 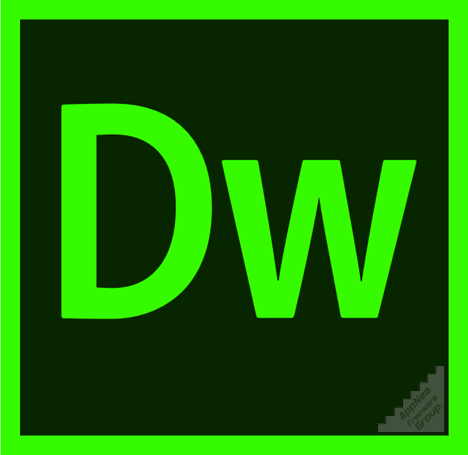 Its mission is to release all multilingual portable full/lite registered editions of Adobe Dreamweaver CS6, CC for Windows (32-bit & 64-bit in one) in a single post, do not separate them any more. 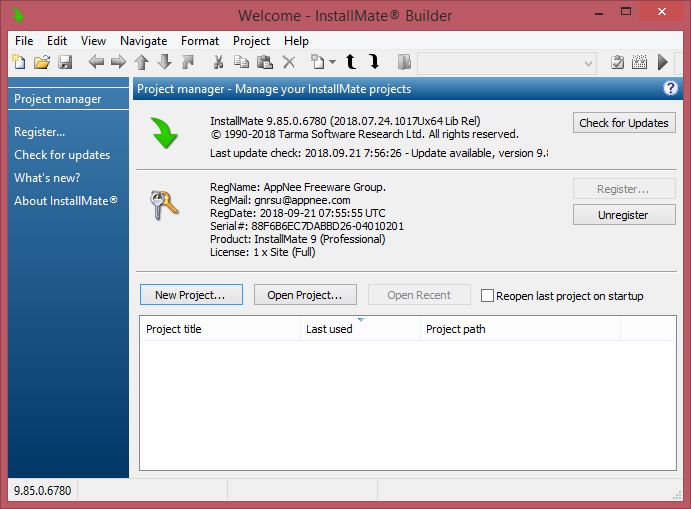 InstallMate is a very powerful and easy to use Windows Installers packaging tool specially designed for software developers and publishers. Its goal is to create professional, simple and intuitive software installers that are independent of Microsoft Windows platforms (covering desktop, server and PE; 32-bit and 64-bit; all languages and all versions）. Edraw Max is the professional edition of Edraw Mind Map, which is a vector-based mind map creating application with automatic layout, lightweight size but rich functions. 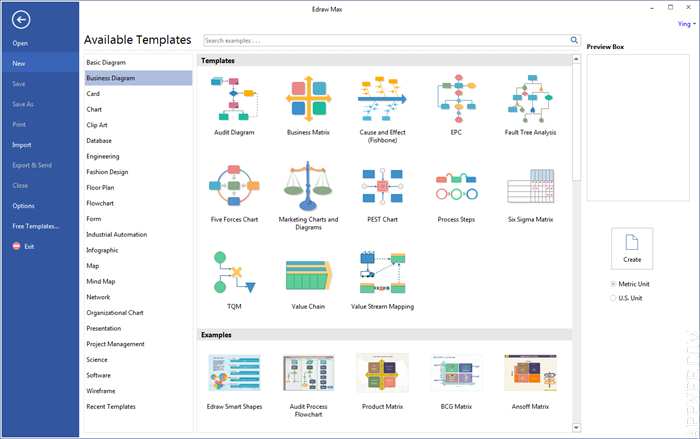 And as a freeware, Edraw Mind Map can not only meet the needs of most common users, but also replace the commercial version of Microsoft Visio. Oxygen XML Editor is a cross-platform (developed based on Java) XML editing tools set including all the features of Oxygen XML Developer and Oxygen XML Author, i.e. : XML Editor = XML Author + XML Developer) from Romania. It integrates XML viewing, editing, authoring, developing and so on functions in one place, primarily including code self-checking, code debugging, code highlighting display, code auto-completion, detection and prompt of script errors, Unicode support, and more. MathType is supposed to be the most powerful and professional interactive mathematical formulas editor. 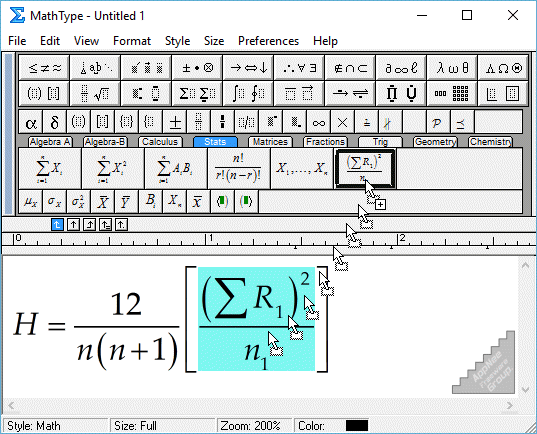 It can help users easily insert complex mathematical expressions and symbols into all kinds of documents and apps (such as office documents, web pages, desktop publications, demonstrations, E-learning, Tex, LaTeX, MathML, etc. 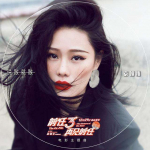 ), and has been widely used in the education, teaching, scientific research institution, engineering, paper writing, typesetting, science test papers editing, and many other fields. 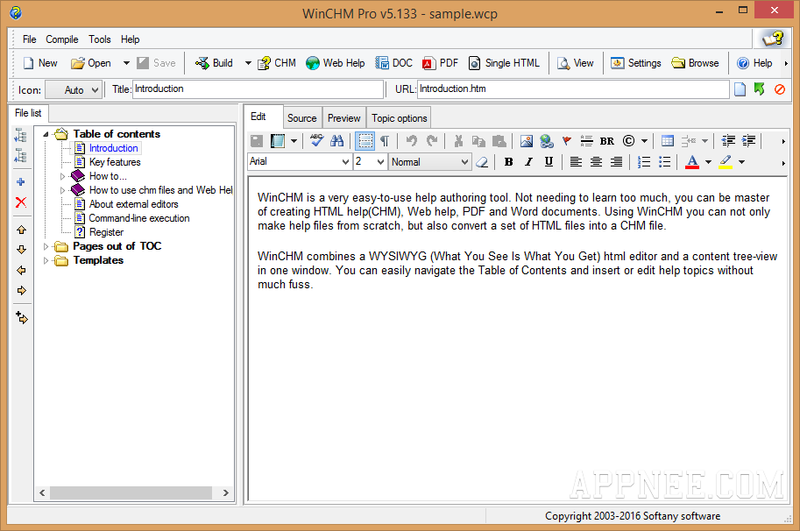 Whenever talking about making the classic and enduring CHM format of eBook/user manual for all kinds of software/hardware products, we have to mention the well-known WinCHM Pro. It not only allows user to make helpfile start by editing HTML files, also supports directly convert any existing scattered HTML files into an integrated CHM file.